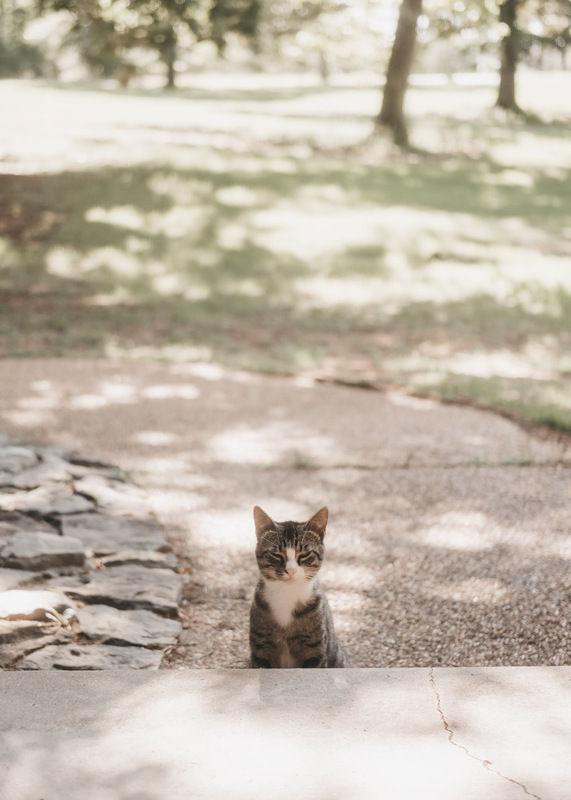 Living out in the country (sort of) means that every once in a while, we get new animals showing up at the doorstep. 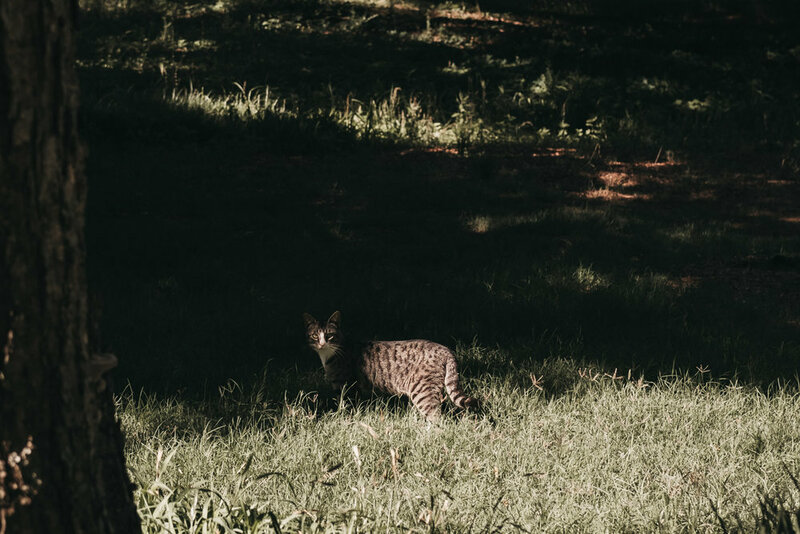 Recently, this beautiful feline has been spotted in our yard. This morning, I was pleasantly surprised to see her at the door. She is a gorgeous cat. I believe I will call her Tigger.